Vinx Pest Control is your Carrollton Pest Control, Termite Inspection & Termite Control, Lawn Care and Mosquito Control Experts. We strive to maintain a high level of excellence for our Carrollton Pest Control customers. If it is bugging you, it is bugging us. We love to hear from our Carrollton Pest Control customers. Give us a call, send us an email. Need a reservice? We’re happy to come out and take care of the problem. 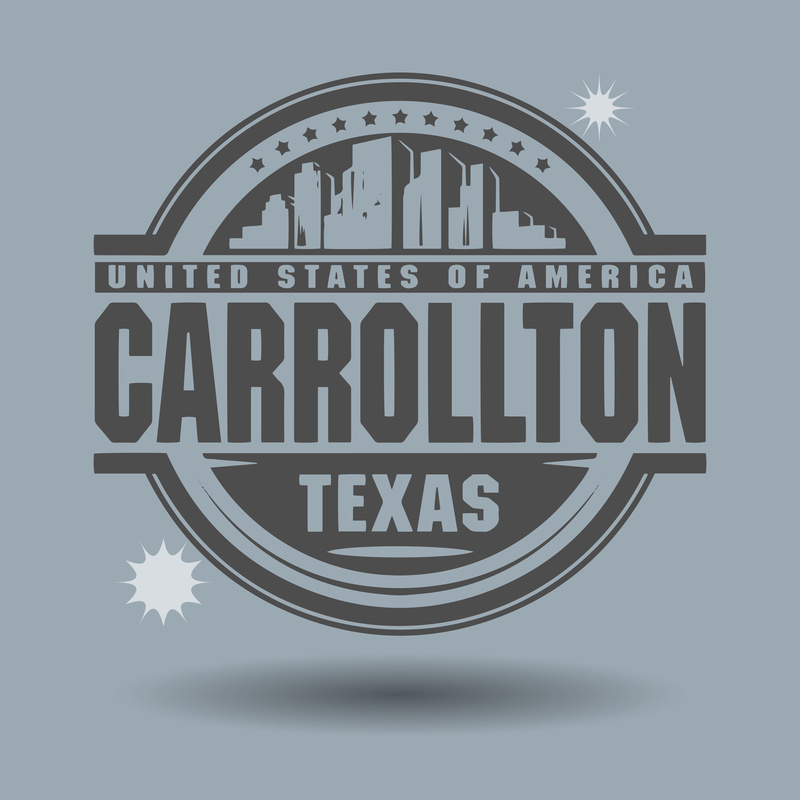 If you’ve ever been to the Dallas area, you’ve probably heard of Carrollton. Even though it is a heavily industrialized area, there is also a rich history that you probably weren’t aware of. It combines all the best factors for us to settle here and to offer Carrollton pest control, termite inspection & termite control, lawn care and mosquito control services. There are hundreds of different pest species here in Carrollton, and it seems like every single one of them is trying to get into your home! Your home is different than other homes, and the bugs and rodents in your area are different from others. So, the methods used by any Carrollton pest control professional should be custom to your home, right? Here at Vinx Pest Control, our only goal is to “wow” you with incredible customer service and make sure you never have to worry about bugs again. We offer the absolute best guarantee in the entire state, if not the whole industry. Some Carrollton Pest Control service companies make you pay for extra services if you’re still seeing bugs. Pressure from companies like ours have made it necessary for them to do it for free, but we take it a step further. If you need more than two additional services in between visits, we’ll refund the entire cost of the service. If you’re not happy, we’re not happy, and no other company puts their money where their mouth is like Vinx Pest Control here in Carrollton. We love to hear from our customers. Give us a call, send us an email. Need a re-service? We’re happy to come out and take care of the problem.